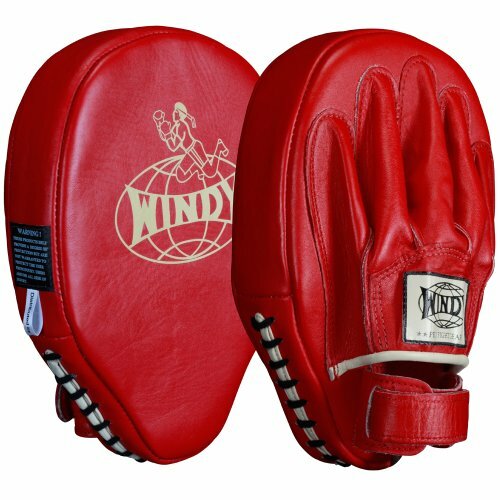 Windy traditional style focus pads are perfect for working hand and elbow strikes. Handcrafted in Thailand. Priced per pair.